AIGA Portland’s Design for Good Committee collaborated with The Right Brain Initiative, an organization that works to integrate the arts back into public schools. AIGA and Right Brain worked hand-in-hand for nearly three years to bring a project called Brain Food to life. Brain Food is an exploratory activity deck for kids, a tool to help teachers and parents ignite creative thinking. It challenges young minds to be curious, to dig deeply into subjects like visual art, performance, and design right alongside math, science, and social studies. Through crafting a pop-up museum, or inventing a new language, kids are encouraged to engage in exciting and rich whole-brain thinking. 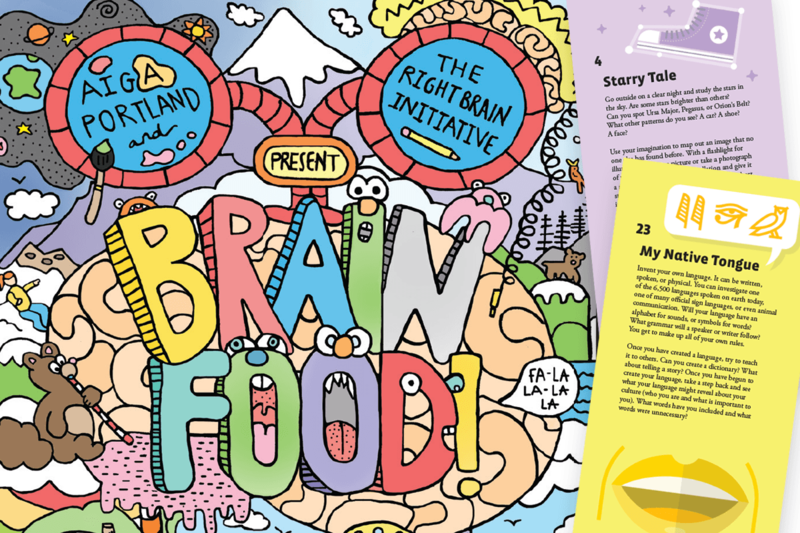 Brain Food began as a small collection of activities housed on Right Brain’s website. AIGA worked with Right Brain to expand that concept into a full deck of fifty activity cards with lively illustrations. AIGA solicited inspiration for activities from the local creative community and worked to design, illustrate, and shape content, as well as to produce the final printed product. With support from the community through a successful Kickstarter campaign, AIGA was honored to donate over a thousand of these decks to teachers in Portland metro area public schools in January 2014. The success of Brain Food is inspiring to everyone at Design for Good, as it represents designers going beyond ideation and into the community to make a real impact. Join the AIGA Portland Board. 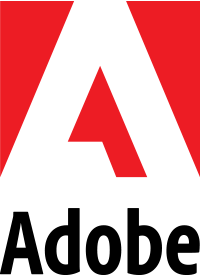 We are looking for motivated volunteers to help shape our design community.